In April, Sony participated in Milan Design Week 2018, the world's largest design showcase. 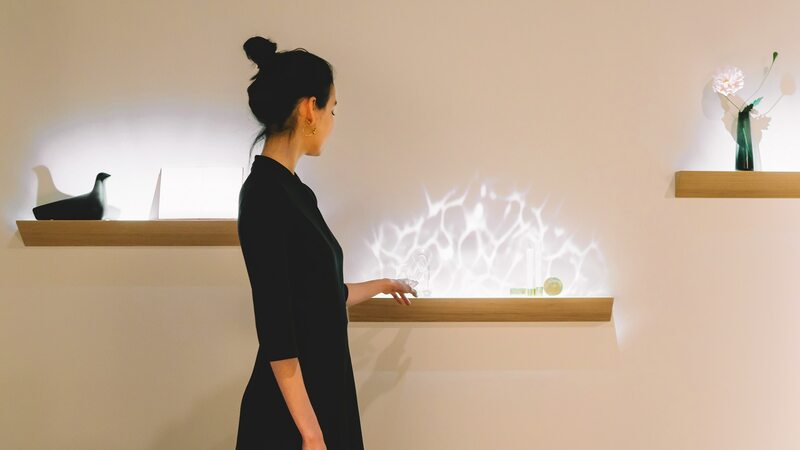 Its exhibition "Hidden Senses"-based on an ongoing project at the Sony Creative Center-presents a new vision of technology that is more personal, more approachable and blends seamlessly into our living spaces. This experimental, experience-based exhibition speaks directly to the senses by way of simple, effortless gestures such as pointing and touching. While Milan Design Week was in full swing, Yutaka Hasegawa, the head of the Sony Creative Center, Hirotaka Tako, its chief art director, and other project members talk about the challenge of enriching people's lifestyles by designing technology that puts value on sensorial experiences. are stories of boundless passion and unwavering dedication. 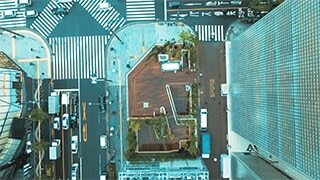 through the power of creativity and technology.